AirTrunk has announced a new 60MW data center in Singapore, as it completes a SG$450 million (US$332M) round of financing to expand across the Asia Pacific. The debt financing was undertaken with three global financial institutions, Deutsche Bank, Goldman Sachs and Natixis, with additional equity capital from founder and CEO Robin Khuda, shareholders, Goldman Sachs and TPG Sixth Street Partners (TSSP). Located at Loyang at the northeast side of Singapore and near the Changi North Cable Landing Station, the greenfield facility will be the largest carrier neutral data center in Singapore when completed. AirTrunk says the facility is specifically designed to serve hyperscale cloud, content and enterprise customers. AirTrunk Singapore is set to go operational in mid-2020, it is expected to meet the requirements for BCA Green Mark Platinum certification and “industry-low” power usage effectiveness (PUE). It will also meet security requirements such as ISO 27001, PCI-DSS and Threat and Vulnerability Risk Assessment (TVRA) guidelines by the Singapore Monetary Authority (MAS) for financial organizations. “The rapid growth of cloud and evolving needs of enterprises are driving demand for hyperscale capacity in the region. Singapore is a strategic data center hub due to its economic and political stability and rich connectivity to Asia, the USA, and Europe,” said Michael Juniper, the chief commercial officer and executive director at AirTrunk. 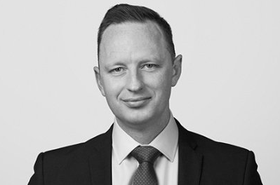 AirTrunk is helmed by Khuda, who previously served as the chief financial officer and executive director at NextDC, and has an executive team made up of former senior management members from major data center players in Australia, including Metronode and Digital Realty. The Singapore facility is the next major step in AirTrunk’s ambitious Asia Pacific growth strategy where it seeks to shake up the data center industry with large, new facilities that undercut competitors on price. 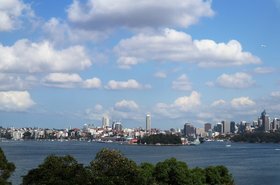 The company has already established flagship hyperscale facilities in the Australian cities of Sydney and Melbourne, though initial plans to build data centers in Singapore and Hong Kong way back in 2016 appeared to be delayed - until now. Loyang has emerged as another growing cluster of data centers in a land-scarce region. 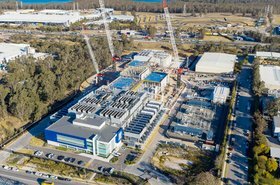 Earlier this year, Digital Realty announced a new 50MW data center at Loyang Drive, just down the road from another Digital site. 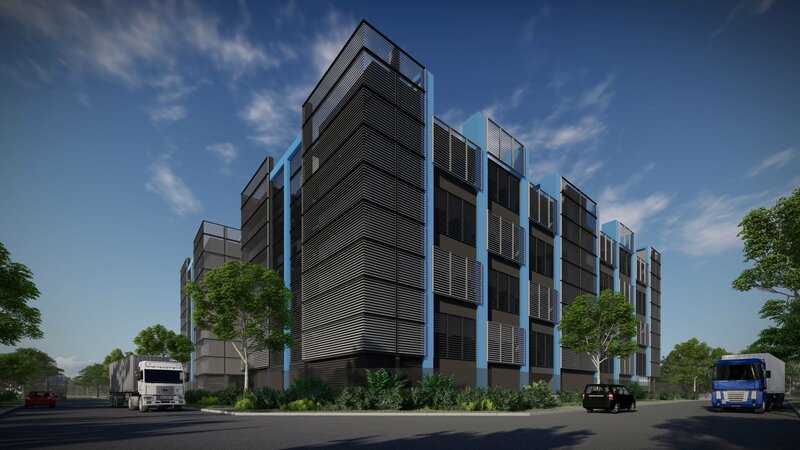 ST Telemedia Global Data Centre’s seventh facility at Loyang Way is also scheduled to be completed in mid-2020 and will add 30MW of IT load capacity to the market.